KSKids Auto provides high quality licensed kids electric ride on cars. KSKids Auto offers 12V Ferrari F12, 12V LaFerrari, 12v Bentley Continental GTS, 12V Audi TT, 6V Lamborghini Aventador , Porsche 12V and 6V Mercedes SLS AMG. 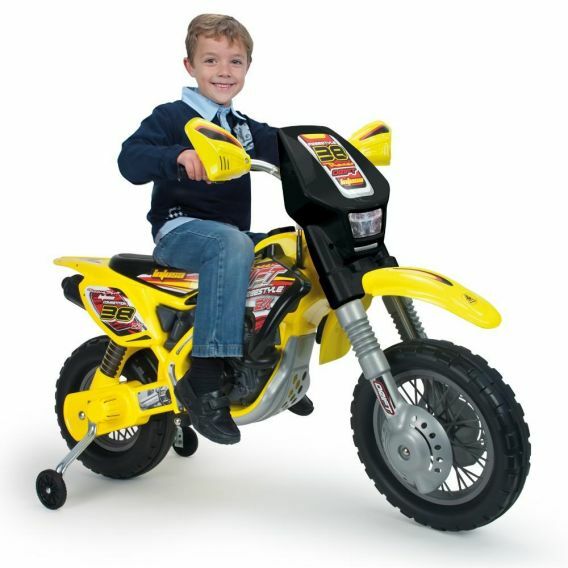 12V Motorcycle All cars come with a remote control so parents can do the driving for their young ones. All cars are suitable for both boys and girls age ranging from 2 - 5 years old. Located in Canada and ships throughout the world. High quality and low prices.